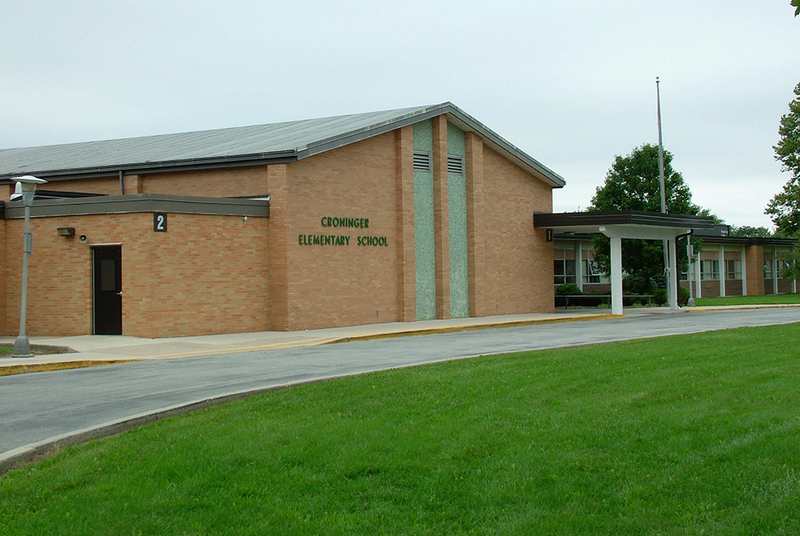 Croninger Elementary School students will participate in the school’s seventh annual Express Yourself Day. Students will be engaged in a variety of interactive workshops like cupcake decorating, cultural experiences, police dogs and engineering design with 80/20. 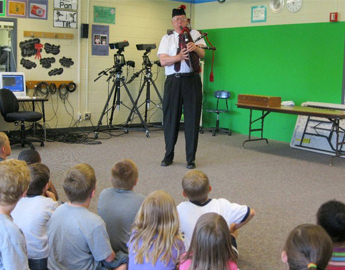 Students get to explore these interactive sessions throughout the entire school day. MOTTO A community of learners aiming for excellence.